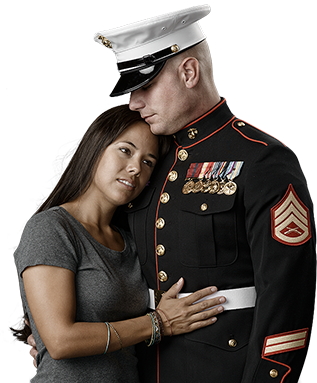 Help us strengthen our military family by donating to ASYMCA Hawai`i today! For over 100 years, community members, volunteers and donors like YOU have joined with The Armed Services YMCA Hawai`i to strengthen military families, support healthy lifestyles, reduce isolation and assist service members and their families connect to the community. Your support allows us to accomplish these goals by meeting the needs of military service members and their families through innovative and quality social, educational, and recreational programs. Together, we make accessible support and opportunities that empower people and communities to learn, grow, and thrive. With branch locations at Joint Base Pearl Harbor-Hickam, Marine Corps Base Hawaii, and U.S. Army Schofield Barracks/Wheeler Army Airfield, YOU have joined with ASYMCA to proudly serve over 83,732 military and family members, from all six military branches, in 2018.